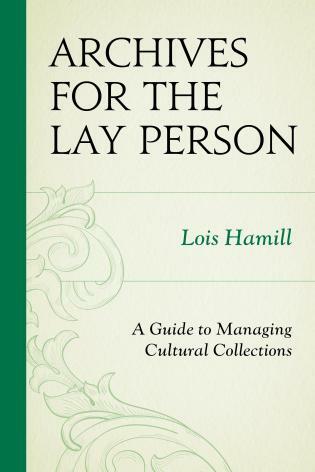 Throughout the text's 287 thoughtfully written pages, Ms. Hamill, a certified archivist with more than fourteen years of experience, delivers. 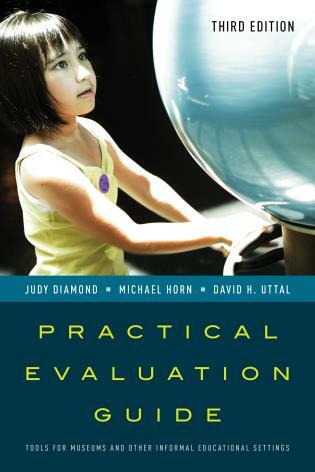 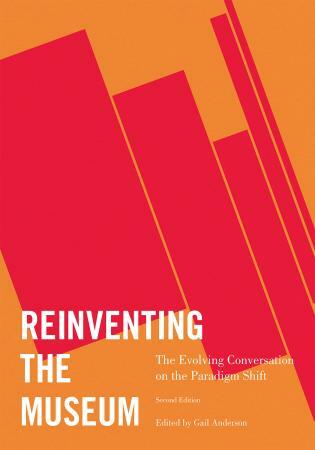 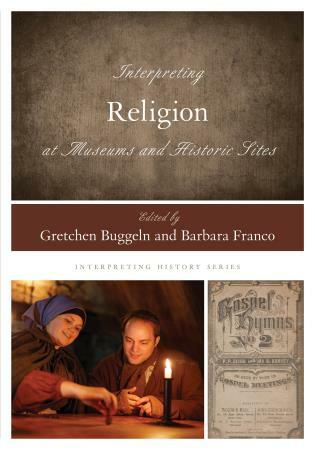 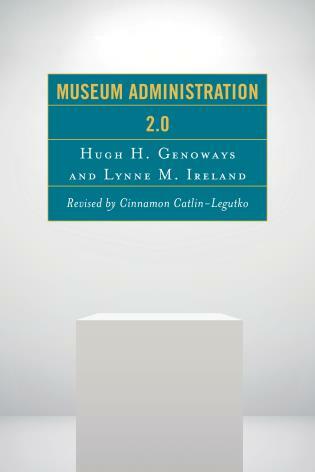 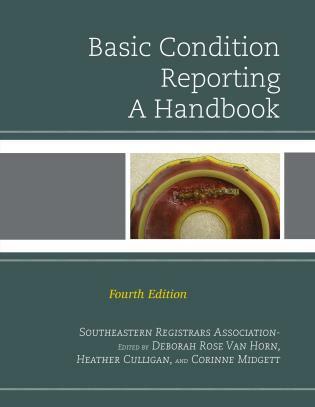 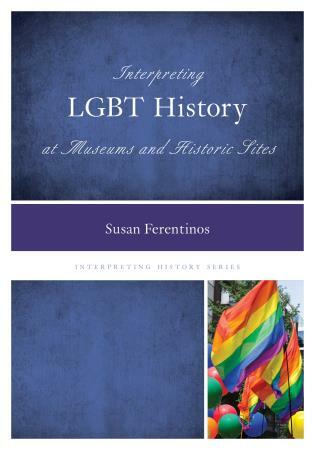 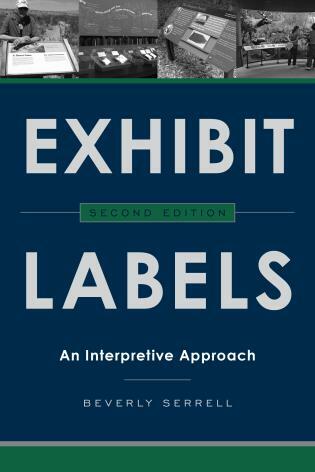 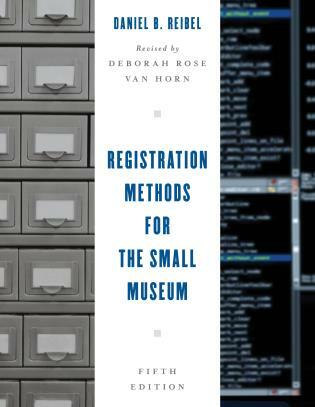 The author delineates the numerous and often painstaking process and practices which form the backbone of archival theory in accessible terms for the many passionate - but often untrained - lay persons working with the unique collections found in historical societies, local history rooms at public libraries, community museums and other such organizations. 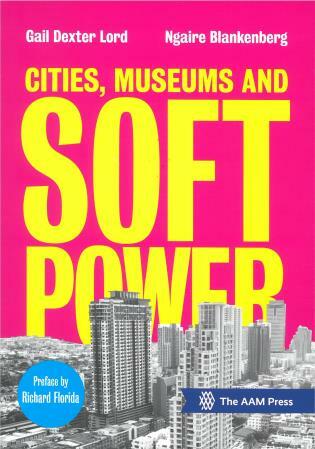 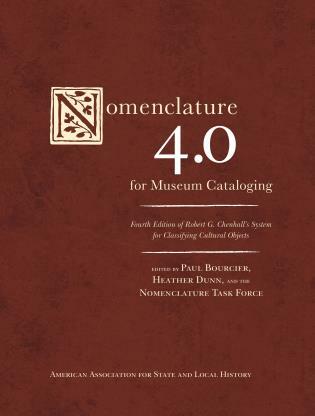 The book allows readers to readily identify relevant interest areas for quick reference. 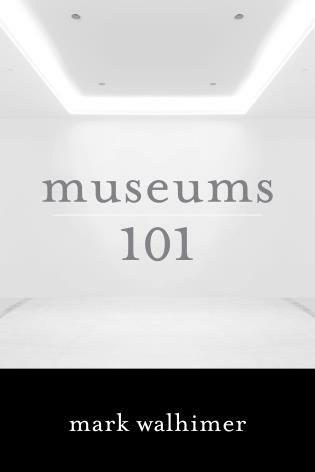 Content headings throughout the chapters also facilitate ease of use and guided browsing. 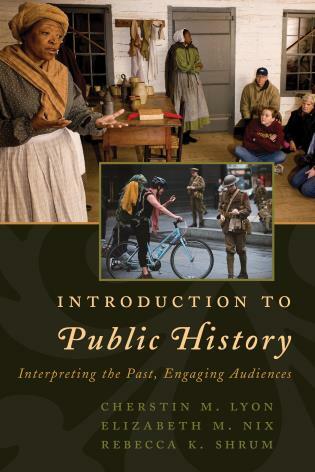 Utilizing concisely worded, step-by-step instructions, Ms. Hamill clearly explains each critical state of processing. 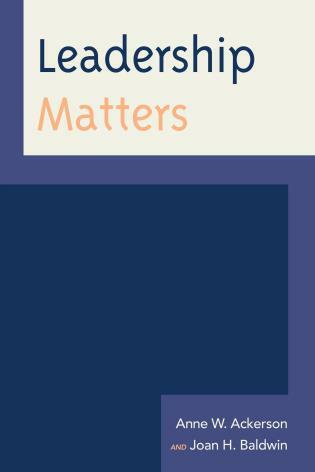 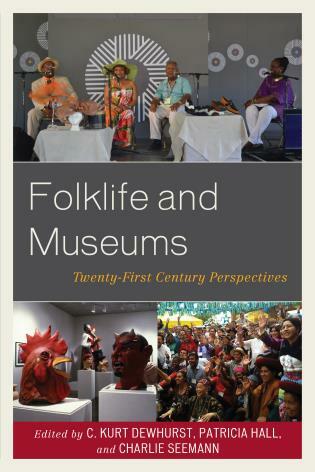 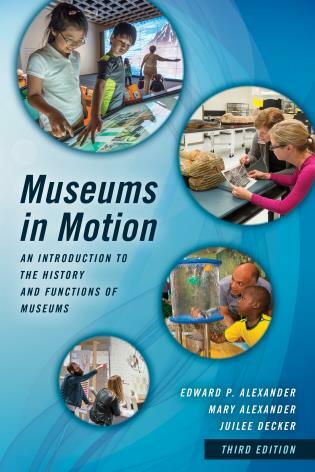 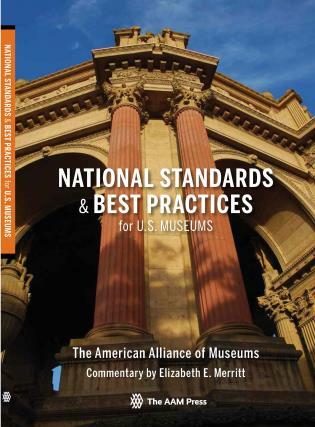 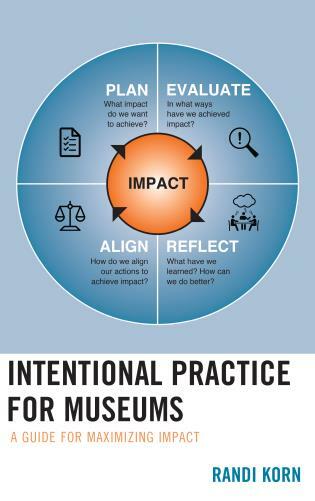 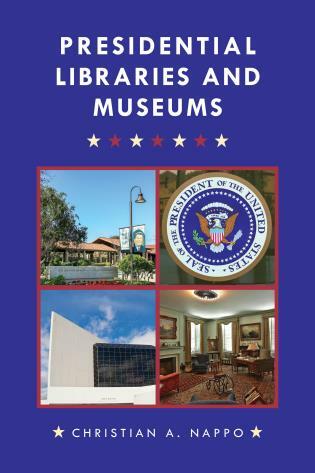 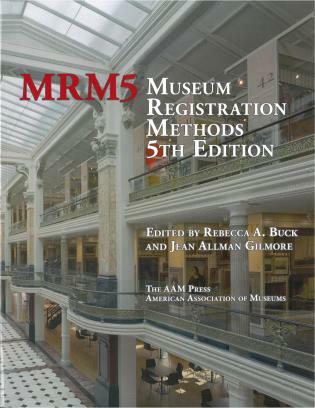 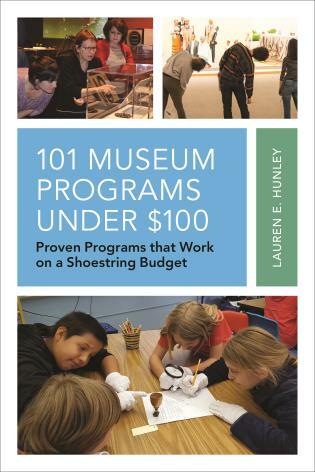 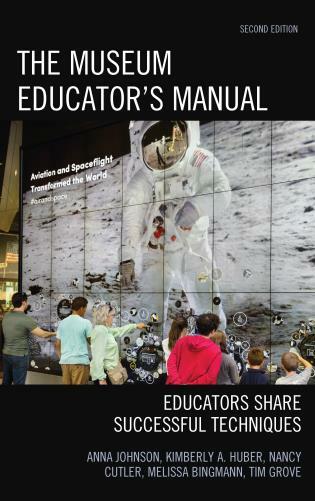 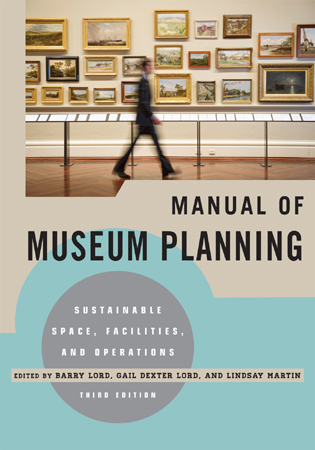 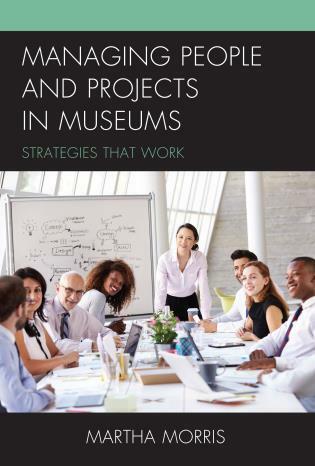 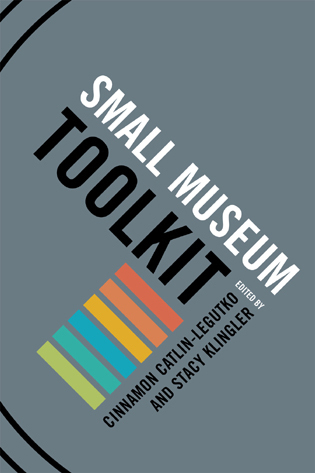 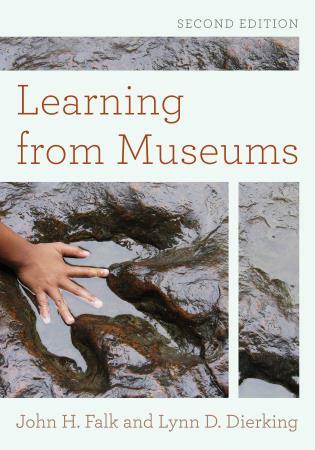 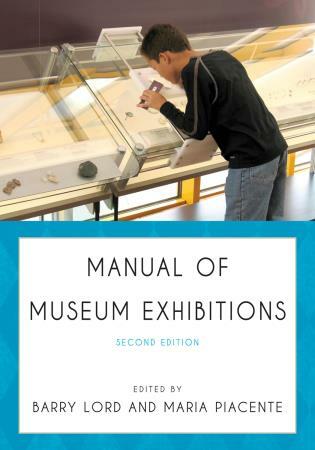 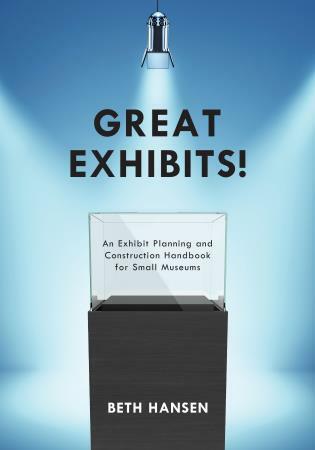 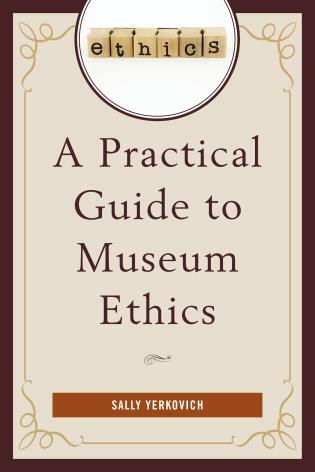 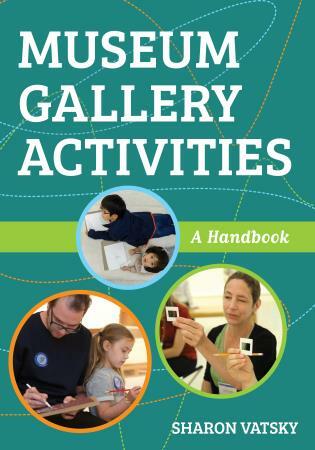 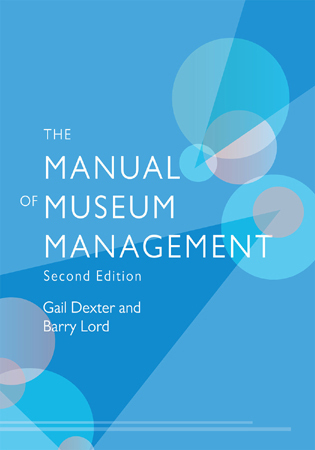 This authoritative, easy-to-use resource is highly recommended for the many librarians, volunteers, student interns, museum personnel, and other lay persons entrusted with the preservation of their collections and communities cultural legacy. 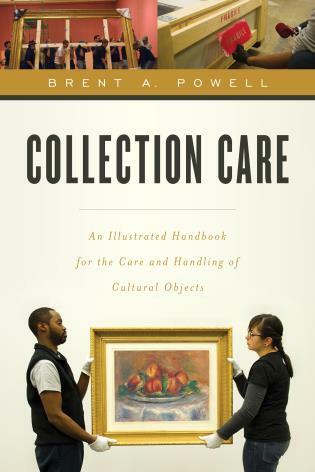 [A]rchivists and other professionals involved with historical collections will want to become familiar with Archives for the Lay Person: A Guide to Managing Cultural Collections. 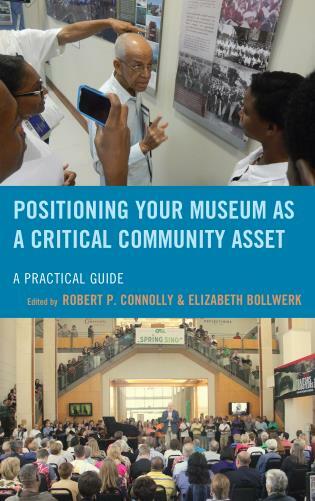 Community outreach is a reality of every archivist’s work, and most of us have heard some form of the question, “I found these old documents and I don’t know what to do with them. 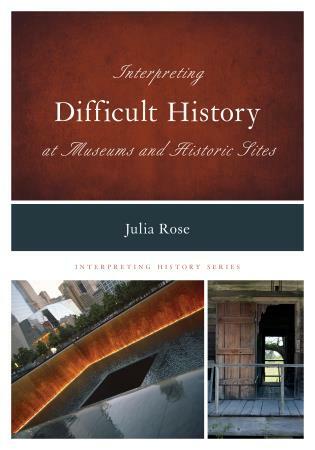 Can you help?’. . . .[P]eople who are new to the profession and working in solo positions may also find information of value in the text. 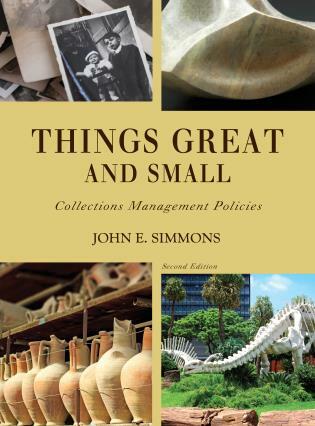 Archives for the Lay Person is comprehensive in its approach, and yet a reader might open the book to find advice for a specific need and then follow the steps provided for any point in the life cycle of a record. 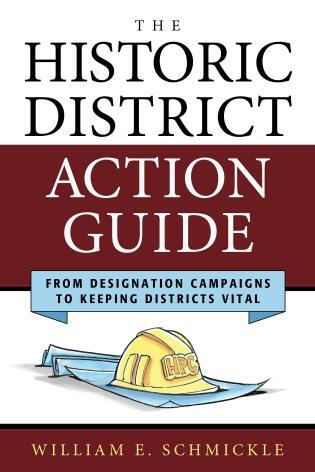 . . .A professional may also find him- or herself helping someone who has professional training in and primary responsibilities for another field and has been given the task of organizing historical records as an extra, part-time duty. 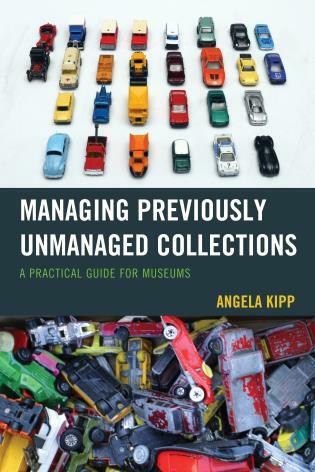 Regardless of the specific use, collection type, or staffing need in an institution, Archives for the Lay Person: A Guide to Managing Cultural Collections will serve as a useful tool. 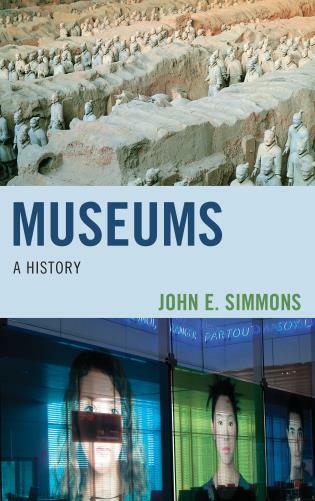 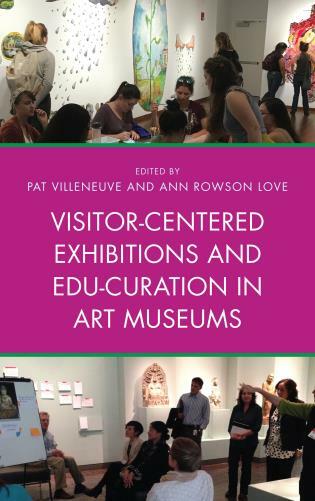 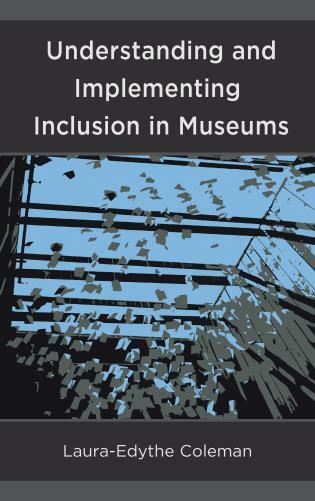 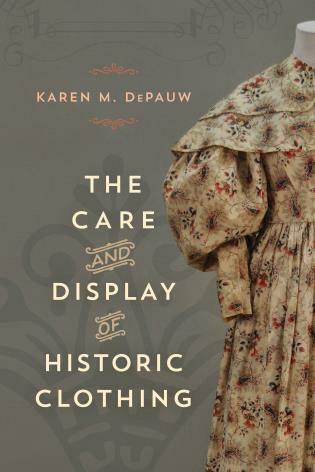 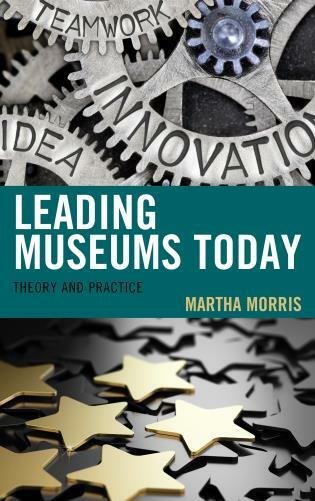 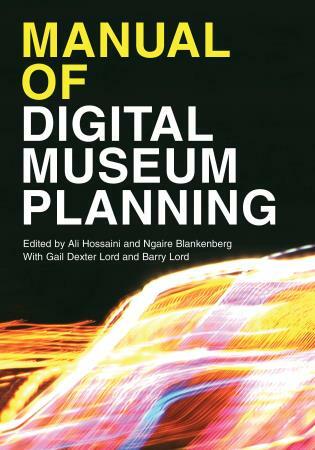 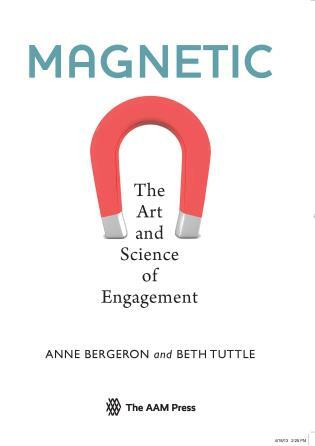 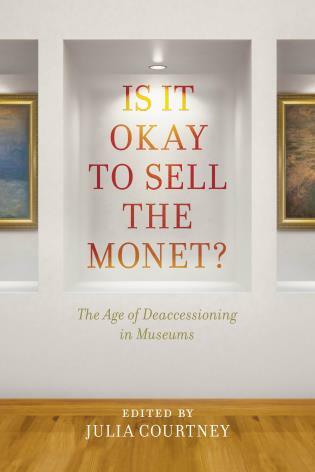 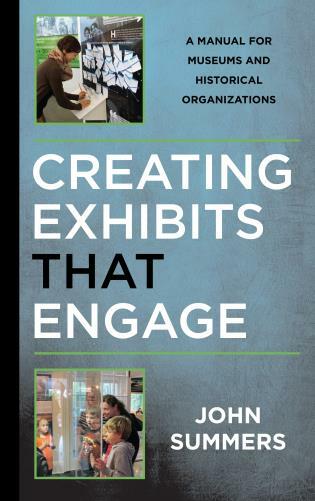 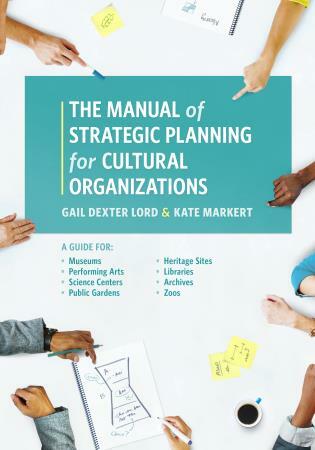 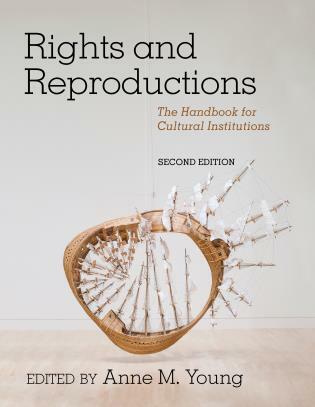 The instruction provided in this work goes a long way toward achieving our mutual interests: the survival of collections being cared for in a variety of cultural organizations and their use by the wide community.